On 1 December 2015, the official opening of the nationwide Nødnett network was celebrated in Kirkenes in the presence of His Majesty King Harald V of Norway and the Minister of Justice and Public Security, Anders Anundsen. The new countrywide emergency network has been complet­ed. The vision of Nødnett was to establish a single network for all public safety agencies in the country to communicate with each other and exchange information easily. 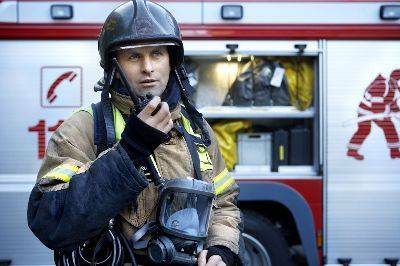 Nødnett is a digital network for police, fire and rescue and health services. 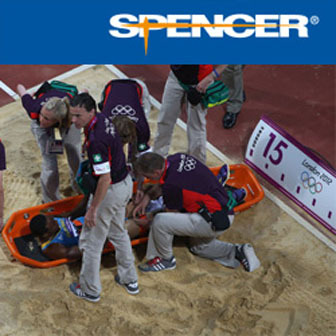 Its key characteristics are resilience, talk groups within the agen­cies, as well as groups in common with other emergency services. Additionally, users with TETRA radios can send and receive text messages and exchange small amounts of data. The project has now been completed on time, as originally planned. On 1 December, the official opening of the nationwide Nødnett network was celebrated in Kirkenes (Østfinnmark) in the presence of His Majesty King Harald V of Norway, the Minister of Justice and Public Security Anders Anundsen and many other key parties involved in the project. Frequentis, as a partner of the prime contractor Motorola Solutions, was a key contributor to this project and delivered about 800 control centre operator positions based on the ICCS (Integrated Communication and Control System) 3020. Frequentis’ ICCS 3020 is available at each operator position to manage all communications related to incoming emergency calls. 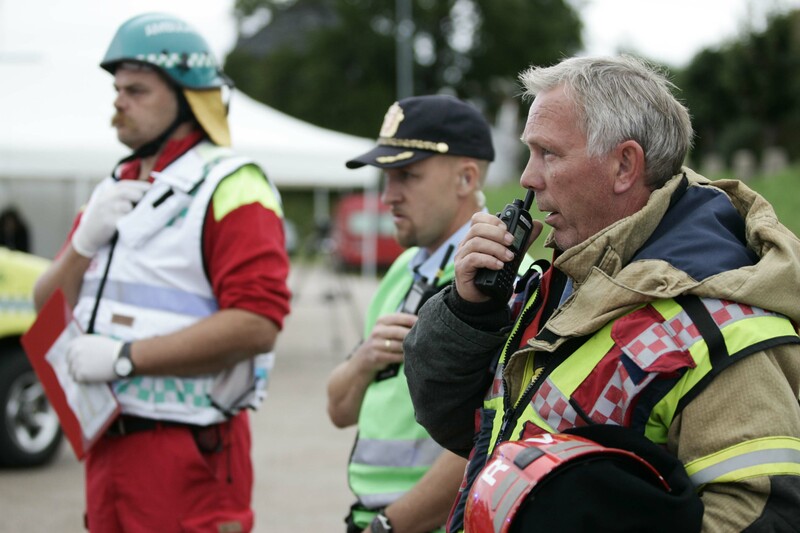 With a user-friendly graphical user interface, the operator can easily switch between internal and external radio communications with officers in the field and manage all of the talk groups Nødnett provides to coordinate required emergency responses. Advantages provided by the Nødnett network include having all voice communications provided with digital audio quality, secure encryption, the best possible radio coverage even in rural areas and cross-agency communication in one network. “This public safety solution is one of the most challenging and largest in all of Europe. Nødnett is de­signed to fulfil the special needs of the Norwegian public safety agencies and the structures in their country. This is a great milestone in making Norway safer”, Robert Nitsch, Director Public Safety – Frequentis explained. The nationwide deployments roll-out of control centres was planned from south to north across six geographical regions. The southernmost control centre is based in Mandal (Vest-Agder) and the north­ernmost in Svalbard (Spitzbergen). About 2,100 integrated base stations.